Terri and her Team offer PREMIUM Services that deliver TOP DOLLAR RESULTS! We’ll send you daily emails with new listings that meet your selected search criteria. You can even set up multiple searches at one time. Thinking of selling your home or just curious what your home may be worth? Terri can perform a free, no-obligation market analysis of your home. 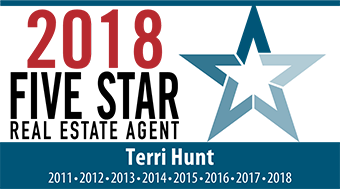 Terri’s EXCELLENT Reputation as a TOP Agent sets NO LIMIT on the boundaries UNMATCHED by her competitors throughout Greater Chicagoland!